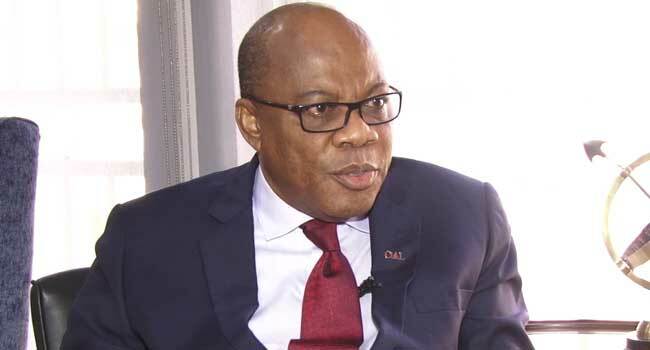 A leader of the Nigeria Intervention Movement, NIM, Chief Olisa Agbakoba, has said that the position of Kaduna State Governor, Nasir El-Rufai on President Muhammadu Buhari was not correct. During an interview on Channels Television at the weekend, the governor had said thatBuhari remained the number one choice for Nigeria. He said only Nigerians could decide that and not El-Rufai. “As you know, Chief Olusegun Obasanjo has said that he (Buhari) should not run but I think the real question is: if he (Buhari) decides to run, will the voters accept to vote him in? “It is only the voters that can answer that question, not el-Rufai, not APC, not Obasanjo, not even me,” he said. Another leader of the NIM and a civil society activist, Kayode Salako noted that the “APC is his party, he has not told us that he is going to another party yet, so he has only spoken like a good ambassador of the government of which he is a prominent member. “In my own opinion, Nigeria has another option, Buhari is not the only option. “Telling us that Buhari is the only option that Nigeria has in 2019 is an insult to the consciousness of people like us who also feel that we are qualified and credible enough to lead Nigeria.